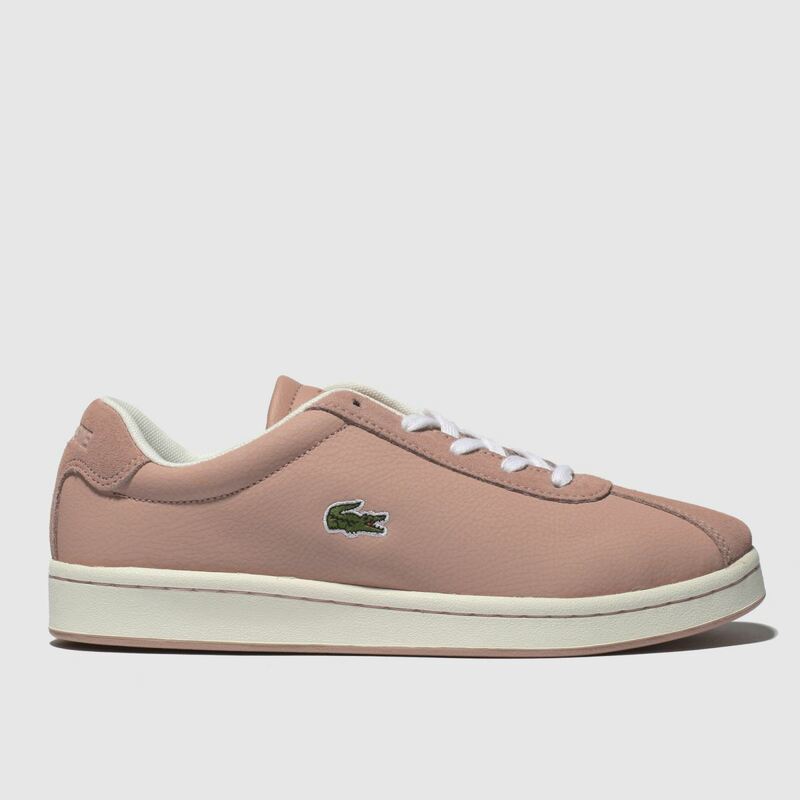 Add some peachy pink tones to their wardrobe and grab the kids' Masters profile. 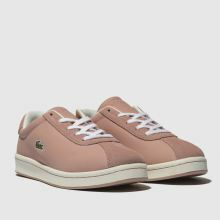 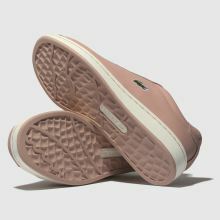 Arriving with plenty of preppy court style, this pale pink leather trainer boasts a premium vibe. 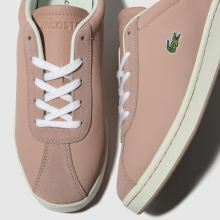 Classic Lacoste branding and a white rubber sole completes the look.